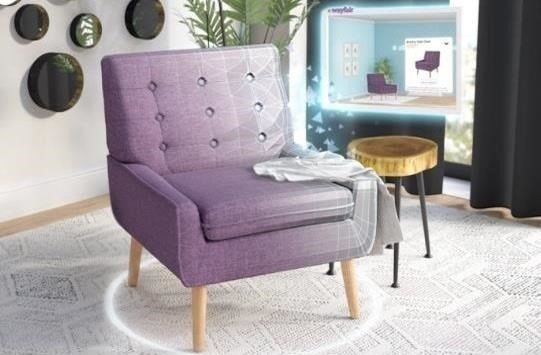 In the wake of the smoke from the meticulously orchestrated launch of Magic Leap One, the company has revealed what "leapers" can expect to experience via Lumin OS when their devices arrive between now and the end of the year. Among the core applications of the Lumin OS are the Helio web browser and the Social application. With Helio, users can pull 3D objects from websites for viewing in their physical environment. Among the initial partners presenting Helio experiences are mobile AR veterans Wayfair and The New York Times. 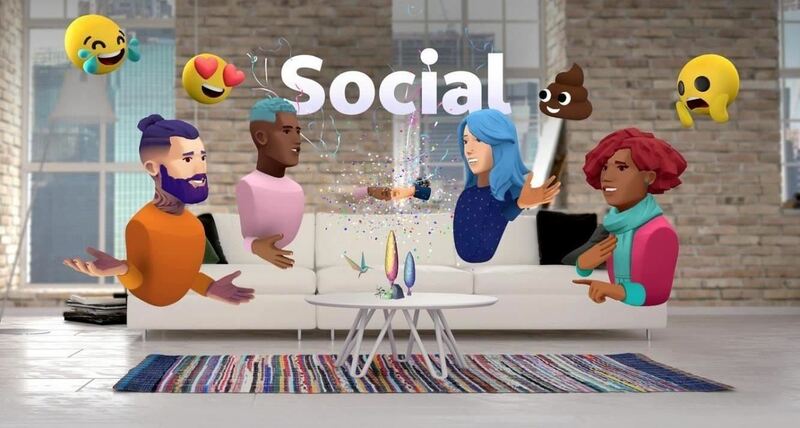 Running on the Lumin Runtime, Social applies a set of avatars created by Magic Leap and connection services from Twilio to let users "connect, collaborate, and feel presence across distance." There's also the previously mentioned Screens video player, which enables users to place multiple virtual screens in their environment, particularly for experiences like the previously revealed NBA app. 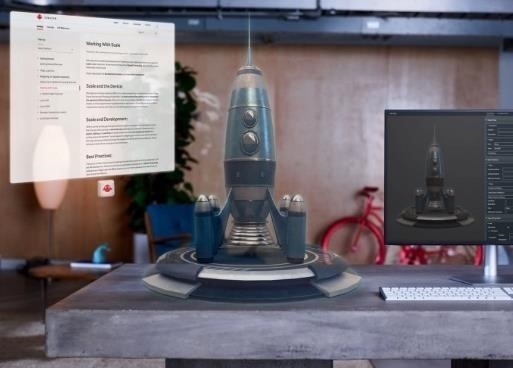 Alongside the core apps, Magic Leap has unveiled a trio of apps developed in-house with early access partners. The newest is Create, an app that turns users' homes into augmented reality canvases, where they can place 3D content and paint in the air. Then there are the two experiences that were among the first applications the company revealed over the past few years. First, there's Dr. Grordbort's Invaders from Weta Workshop, a first-person shooter featuring the voices of Stephen Fry and Rhys Darby. Promised as "coming in 2018," the game spawns enemies through walls and floors and behind furniture using the world mesh generated by the Lumin OS. And then there's Tónandi, the app that Icelandic ambient rock group Sigur Rós developed in partnership with Magic Leap. Here, users can interact with trippy visuals that control the spatial audio flourishes. And that's it for now in terms of apps for the Magic Leap One. Magic Leap has previously previewed experiences from Square Slice, Madefire, Framestore, and Lucasfilm, among others, so expect more announcements to follow over the next few months.